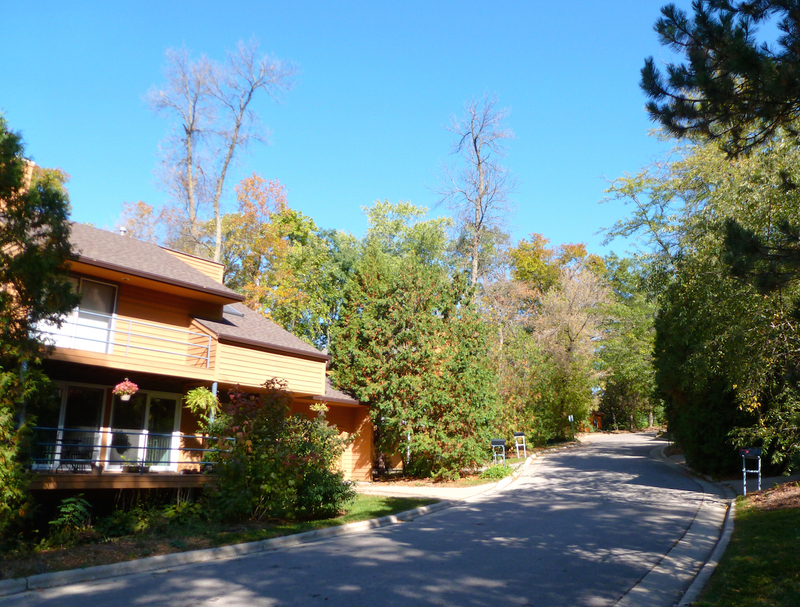 Listed below are homes for sale in Highlands, a neighborhood located in Fitchburg, WI. Listings are updated multiple times a day from the SCWMLS. For more information about any of these Highlands homes for sale, just click the "Request More Information" button when viewing the details of a property. We can provide you with disclosures, past sales history, dates and prices of homes recently sold nearby in Fitchburg, and more. And, for your convenience, register for a free account to automatically receive email alerts whenever new Highlands listings come on the market that match your search criteria. Soo Line Railroad to the north; Old Middleton Road to the south and east; South Highlands Avenue to the west. The Highlands was platted on Madison’s west side in the early 1900s by a renowned landscape architect in a naturalist style. Today that thoughtful planning is reflected in tree-lined streets and large, wooded back yards that embrace the area’s geography. A rolling greenway extends through the neighborhood from Highlands West Park, a three-acre oasis of green space tucked along Willow Lane, to Highlands East Park, a four-acre natural sanctuary. Owen Conservation Park, located just south of Highlands on Old Sauk Road, provides neighbors even more opportunities to enjoy the outdoors with nearly 100 acres of protected prairieland and forest waiting to be explored on miles of trails. 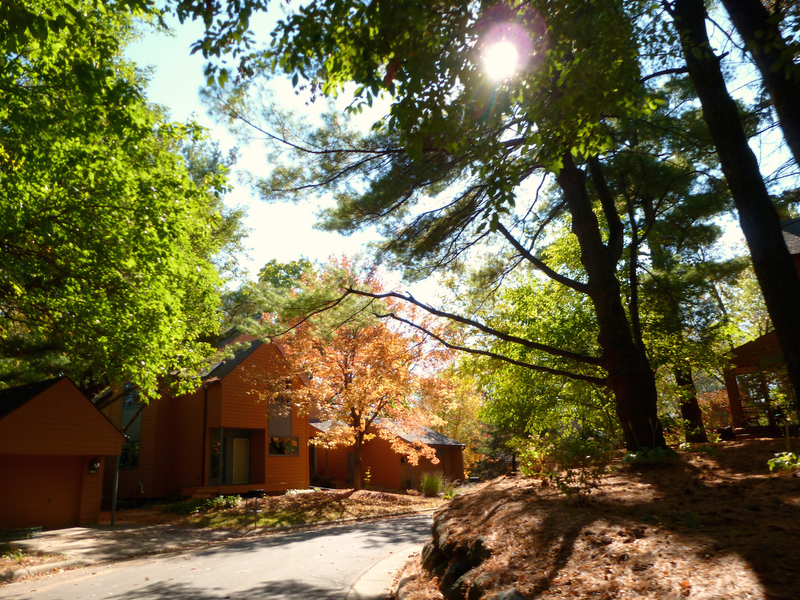 Kettle Pond Park, a glacial pond surrounded by eight acres of woods, is located directly west of Highlands on Old Middleton Road. Schools are also nearby, which draws many young families to Highlands. Crestwood Elementary School is located along the neighborhood’s south border. Fewer than 90 homes have been built in the Highlands since development began here in 1911. 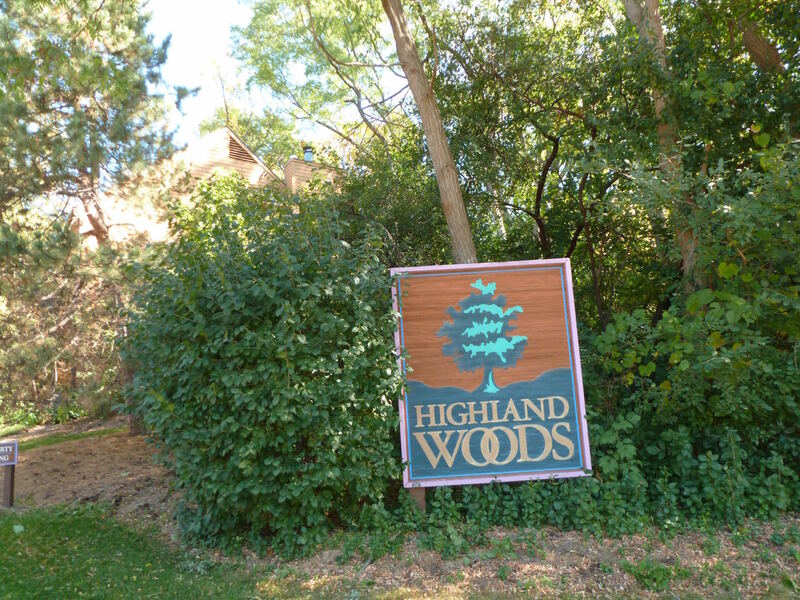 Stately homes were built on oversized wooded lots that make Highlands one of the most private communities on Madison’s west side. Highlands’ streets are quiet because it’s comprised entirely of single-family homes, parkland and clearings of green space. The community’s ornate architecture, oversized lots and unparalleled privacy make it one of the most exclusive neighborhoods on Madison’s west side. Despite the abundance of forest and prairie land that surrounds Highlands, the community is centrally located on Madison’s west side. Downtown Madison is about six miles east of Highlands, which makes travel to the University of Wisconsin-Madison, the city hospitals and the State Capitol building a breeze. Commercial areas along Gammon Road and Mineral Point Road, including West Towne Mall, are about two miles south of Highlands. Hilldale Mall and other commercial areas along University Avenue meanwhile, are about three miles east of the community. Surrounding communities are nearby, too. Middleton is about three miles northwest, Verona is about nine miles south, and Fitchburg is about seven miles south. For information about finding a home in the Highlands neighborhood or to sell your Highlands home, contact our team for a better real estate experience. Highlands neighborhood is located on the West Side of Madison in MLS area Madison – W03. Below are more homes for sale in that area.